This manual is the perfect resource for any individual who instructs learners. It contains close to 100 ready-to-use lesson plans to teach learners skills in the following life areas: school-based, communication, self-help, social, domestic, recreation/leisure, and community-based skills. 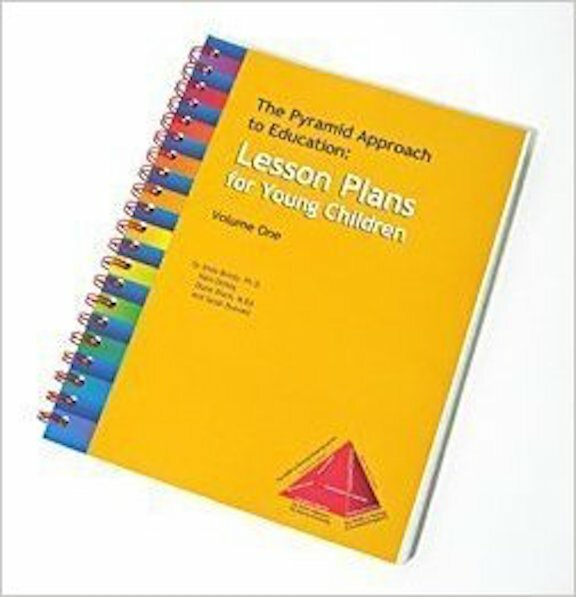 This manual also assist teachers in writing additional lesson plans within the Pyramid Approach to Education framework by providing detailed explanations and examples. Each lesson was developed by teachers and specialist experienced in teaching learners with special needs.